The Home Button May Need Service - How to Fix? The Home Button May Need Service – How to Fix? Despite the fact that the iPhone 7 has been in the market for quite some time, most users still cannot get over the fact that the iPhone’s trademark ‘Slide to Unlock’ feature was removed. 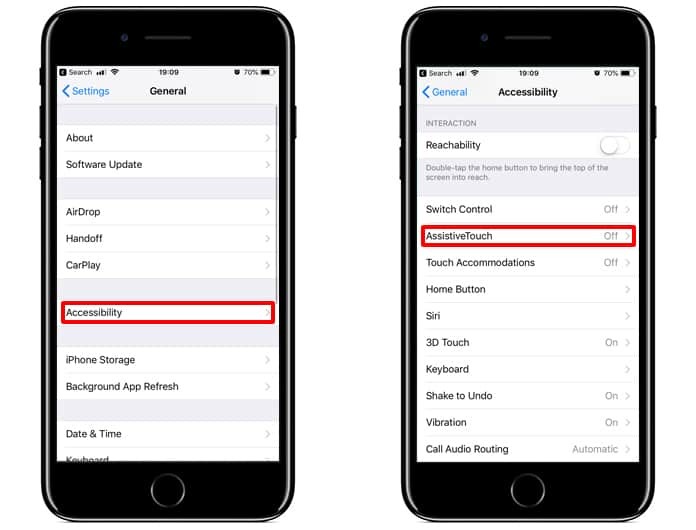 Another change in the iPhone 7 was replacing the physical press Home button with a pressure sensitive one which gives physical feedback when it is pressed. With all that said and done imagine the horror of beginning to use your iPhone 7 or iPhone 8 when all of a sudden you notice that the home button is not working properly any longer. A message will appear that will say ‘The Home Button May Need Service’. The only option that would seem to be a good idea would be to visit an Apple repair centre but even that can be cumbersome. However, don’t worry because Apple has a solution to your issues. 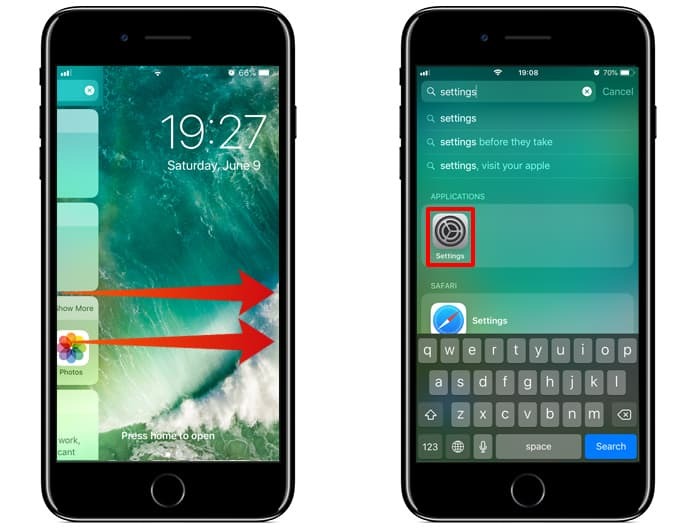 What Apple has done has added a new feature in iOS 10 just for this very eventuality. Apple now offers a temporary on-screen button which will appear on the display. It will let you use your phone until you take it in for repairs. In reality what causes the iPhone 7’s home button to go haywire is when it is put on charging. Apple knew of this potential issue and decided to deal with it in this manner. Regrettably, there is no permanent fix for the issue and the only way to deal with it once and for all is to take it to an Apple repair center. However, it might be worth trying out a hard reset of the phone as that often fixes most problems and issues. With the iPhone 8, 8 Plus, 7 and iPhone 7+ available, and the haptic engine based Home button, they served for a great precursor the launch of the iPhone 8. 2017 was a pretty big year for Apple since the Cupertino based company celebrated the iPhone’s 10th year anniversary, and speculations that Apple was planning something special for the latest iPhone inevitably proved to be true. 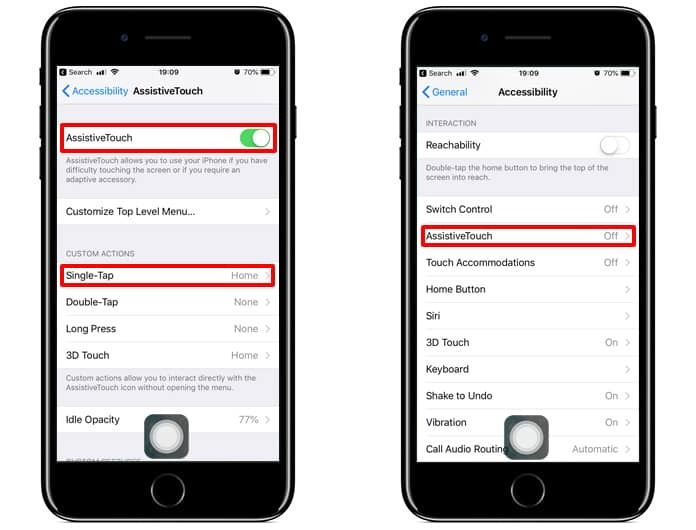 If you received the “The Home Button May Need Service” message and your home button does not work then you can add a virtual home button on the screen and enjoy your phone again. You can follow our guide below to do that quickly and easily. Step 1: When your phone boots up and you see the “The Home Button May Need Service” error – just tap OK and your phone will be on the lock screen (press home to unlock). Now just tap and hold on the lock screen and swipe left to open the Search window. Step 2: In the search field type Settings and open the Settings app on your iPhone. Step 3: Navigate to General -> Accessibility and open the Assistive Touch option. Step 4: Activate the AssistiveTouch option and open the Single-Tap option from the Custom Actions menu. Step 5: Select Home as an option for Single-Tap. Now you should see the virtual home button on the screen. You can test it and drag it to your favorite position. The iPhone 7, 7+, 8 and iPhone 8+ even now remain some of the most sought-after smartphones available. Even if some users experience the issue mentioned above, the temporary on-screen home button can allow a fix, at least for the time being, until the device is sent for repairs. We hope you find this guide helpful.